Use Tailwind Tribes to get more people to see and save your pins. Tailwind tribes are a great way to get more exposure to your pins, resulting in more visits to your blog. I recently created a bunch of tribes for my local blogging community, but many are not currently using Tailwind. The good news is that they can still take advantage of Tailwind’s Tribe feature and so can you! Links to Tailwind in this post are affiliate links. I’ll get a cut if you end up buying – at no additional cost to you. I’ve been using Tailwind since 2015 and still happy! What are Tailwind Tribes? Tribes are a Pinterest sharing platform within the Tailwind dashboard (Tailwind is a Pinterest schedule and analytics tool). 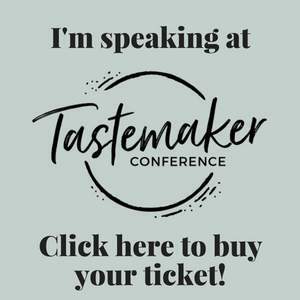 Tribes allow you to connect with other bloggers in your niche to find and share great content. It’s basically Pinterest inside of Tailwind. Except, you see pins chronologically and only from the people that have joined the Tribe you belong to. Win! Tribes are a community over competition kind of a thing. It’s helping each other grow. Here’s a little video for you to get a better idea of how Tribes work. I say this everytime I talk about Pinterest, but if you’re the only one saving your content on Pinterest it will take a lot of time to get any traction there. You need a tribe to help you out! Tailwind Tribes make it easier for you to grow your traffic from Pinterest. The first step to joining a Tribe is to sign up for your free trial of Tailwind. The trial comes with 100 scheduled pins, access to 5 tribes a month, and the tribe submission of 30 pieces of content a month. You’ll also get access to the Tailwind analytics, which allows you to take a deep dive into how well (or not) your boards and pins are performing on Pinterest. Yes! I want to start my free trial! Step 2 > Connect your Pinterest account to Tailwind. It’s all good. Pinterest is an approved API, meaning you won’t get dinged for having them access your Pinterest account. You’ll need to install the extension in order to add your own pins to Tribes. This is also how you schedule pins if you choose to do so. Once it’s installed, you’ll have the little blue Tailwind logo in your browser toolbar. Next, you need to find some tribes to join. First, talk to your blogging friends in your niche and see if any of them belong to or host a tribe. If you strike out there or simply want to join more tribes, here’s how you can find Tailwind Tribes. The new Find a Tribe feature lets you search for Tailwind Tribes to join by keyword or by category. Before you join, you’ll be able to preview a Tribe’s content to see if it’s a good fit. You’ll also see how many Tribemates it contains and how active the Tribe is. 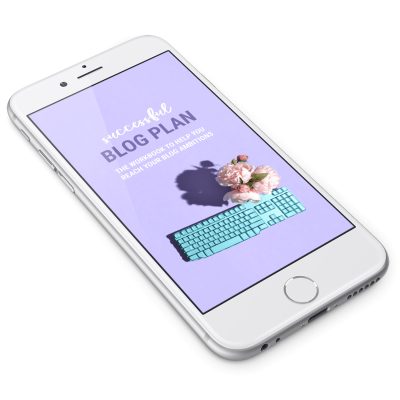 Of course, you can create your own tribe and invite your blogging friends to join! My favorite Pinterest Facebook group also has a running document for Tailwind Tribes. I’m going to show you how to do this directly on your blog or from Pinterest. Open up the post that you want to share in your Tribe. 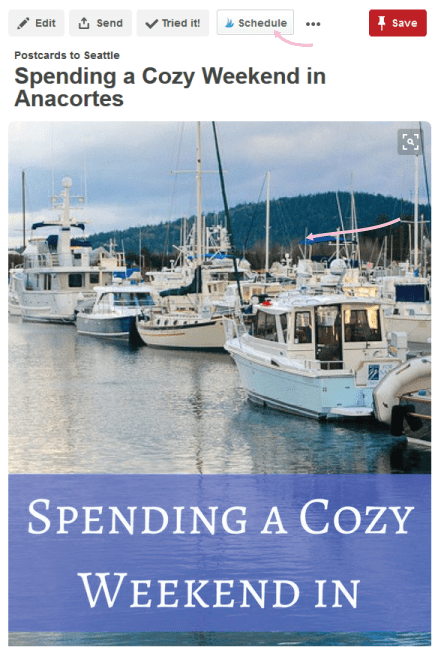 I am using my friend’s blog postcardstoseattle.com for the tutorial pictures. Click the little blue Tailwind icon in your browser toolbar. Select an image you want to share with the tribe and then click the green schedule button. Once the image pops up in the Tailwind box, click add to tribes. Select the tribe(s) you want to share the pin to and then click add to tribe. Ta-da it will show up in the Tribe for your buddies to see and hopefully share on Pinterest. You can also share directly from Pinterest. Head to the pin you want to share with your Tribe. 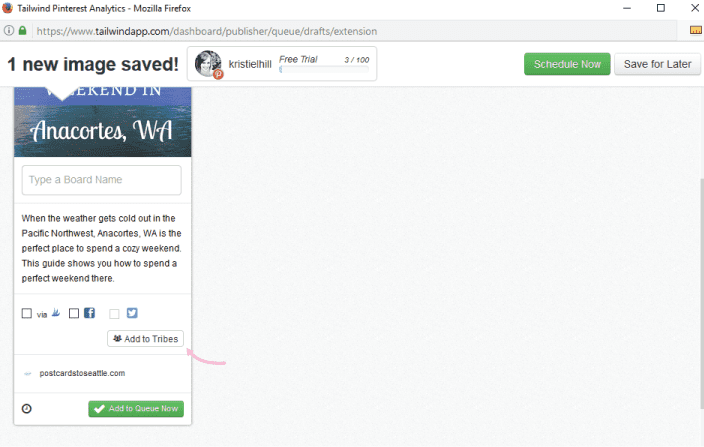 Since you’ve connected Pinterest and Tailwind, you should have a the Tailwind schedule button show up on your pins (you might have to hover over it to get it to show up). Click that button and then repeat the same steps as above. Make sure you are sharing quality pins, this will increase the chance of people sharing your pins. 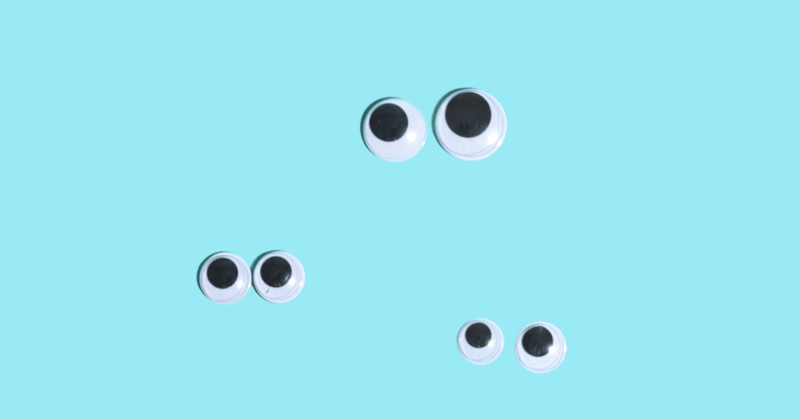 Great pins are, “helpful, beautiful, and tasteful.” – Pinterest Great pins are vertical, with at least a 2:3 ratio and 600 pixels wide (600×900). You can read more about the best sizing for Pins and how to create pin-worthy graphics. Note: when adding pins to your Tribes, this will also add the pin to your drafts folder for Tailwind’s scheduling tool. Your trial comes with 100 free pins, so test it out! If you love it, sign up. If you don’t end up loving it, keep on using Tribes and ignore the drafts or delete them. If you use Tailwind to schedule your pins, then sharing other people’s pins is super easy. You just click the little green add to queue button after choosing a board to save it to. If you aren’t using Tailwind, there are a few extra steps, but it is not difficult. If you don’t use Tailwind to schedule your pins you can still pin your Tribemates pins. Click on the pins source page at the bottom and then save the image directly from their site. OR click the Pinterest icon and repin directly from the pin they shared. The downfall is, that even though you are sharing your friends’ pins, it won’t look like it from the Tribes dashboard. Next to your name, it will show 0 shared. This shouldn’t be a problem unless you have a strict tribe chief (I made that up, but it seems fitting that the admin should be referred to as a chief). There. Now you know how to use Tailwind Tribes, regardless of whether or not you are a paid subscriber to Tailwind. Keep adding quality pins to your tribes and keep sharing your tribemates content. If you’re not getting engagement in a particular tribe, look for or create another tribe. I think it is important to see how well the things we do work for our blogs. Tailwind Tribes add tracking codes to your post URL so that you can track traffic that comes to your blog as a result of Tailwind Tribes! Yay. From your Google Analytics dashboard, navigate to Acquisition > Campaigns > All Campaigns > tailwind_tribes. 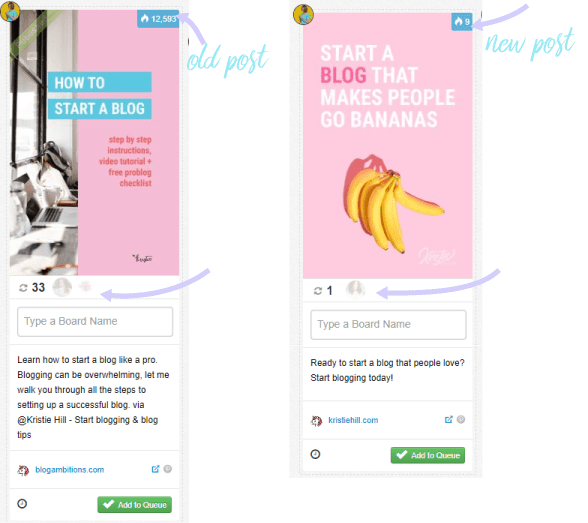 Add a secondary dimension Landing Page to break them down by posts. I made it even easier to see all your Pinterest traffic in Google Analytics with a custom dashboard! 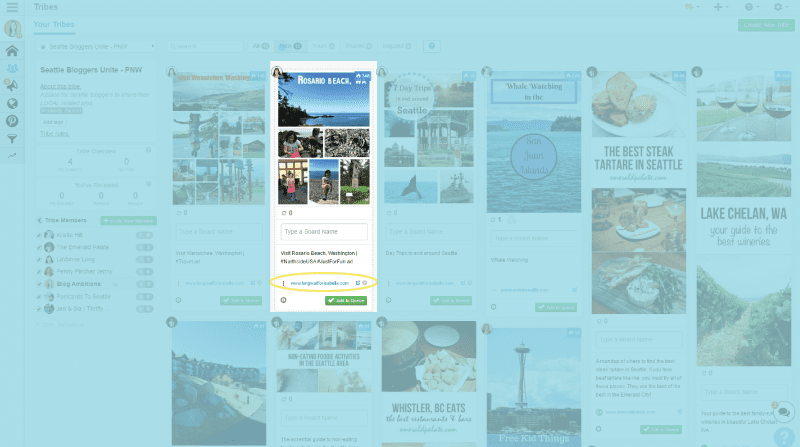 With the dashboard, you can easily see posts getting love from Tailwind Tribes, your top performing posts, top performing pins, and other helpful insights about your Pinterest traffic. Subscribe to receive the Pinterest Dashboard! 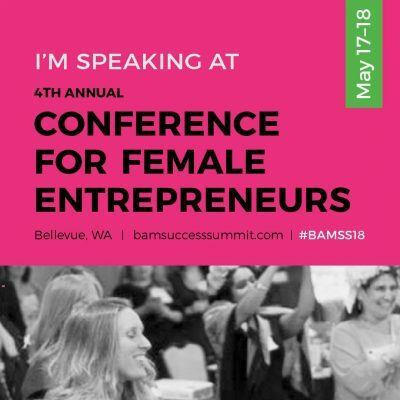 Leave your email below to sign up for my blogging/Pinterest newsletter and I’ll send you the custom dashboard so that you can also track your Pinterest efforts. I like to use Tribes to get my new content out there faster. The day a new post goes live, I share my pin with my tribes. Long story short: share new and old posts. Tribes are a great way to revive those old posts and keep them working for you. Tailwind tribes also help me fill up my queue of pins. When I sit down to schedule out all of my pins for the week, I check my tribes first and find things I would like to pin from there. Tribes help you get your blog content in front of an audience that is actively looking for pins to share with their audience. You can easily, and quickly find high-quality content to share with your own Pinterest audience. To use Tailwind to schedule pins or not? I use Tailwind because I have better things to do with my time than be on Pinterest all day. Scheduling my pins also helps me be more strategic with my pinning. It let’s me take a look at the bigger picture of my pin feed. For me, Tailwind is a worthwhile investment. If it’s not in your budget, don’t feel like you have to pay to schedule pins. Work out a pinning plan that works for you. Luckily, a free version of Tribes will always be available. Ready to join tribes? 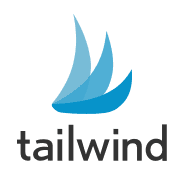 Sign up for your trial of Tailwind! I had no idea that Tailwind Tribes actually added a tracking code so you could view the information in Google Analytics! I LOVE that! Thanks for the info, Kristie! Me too! I like being able to track and see if Tribes are doing anything for me. You are so incredibly talented at this stuff! Pinterest is where I am failing miserably right now, just because I KNOW I have posts that would do well on there but am not very organized and don’t have a great following. I transitioned my personal Pinterest into my business one and I think it honestly was a terrible idea. I need to do a lot more reading on your site to get me up and running better!! Why is it a terrible idea? Because your personal account was messy? I can’t think of any other reason why it would be a terrible idea. 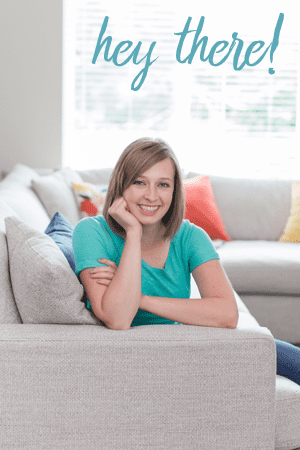 My friend Kate has a great post on cleaning up your Pinterest boards, this will help for converted accounts. Good luck, you’ve got this Abbey! I love Tailwind and the Tribes feature. I just recently started using Board Booster, but couldn’t give up on Tailwind because of the Tribes feature. The tribes have definitely helped me get traffic to my blog. I love the mentality of “you scratch my back and I’ll scratch your back.” It definitely works, you just have to give it time, especially, if you don’t have a lot of your own pins. I’ve actually just started adding my pins to the Tailwind tribes via Pinterest. When I logged into my Tailwind back office I noticed that all my pins were posted as drafts. I had no clue why, however, after asking on Facebook and their contact support, I realized that anytime you add a pin to the tribes, but don’t add it to a board of yours. It will automatically create a draft of the pin. So now, I know anytime I add a pin to the Tribes, but don’t schedule it to my own boards, I always head on over to drafts to delete the draft. I definitely use the Tribes feature to help me find content to pin. It’s much faster than trying to find pins outside of the tribes. Hi, Susan. Thank you for taking the time to comment. I’ve seen you popping up in Tailwind Tribes. 🙂 Thank you for point out that the pins are automatically added for pins sent to tribes!